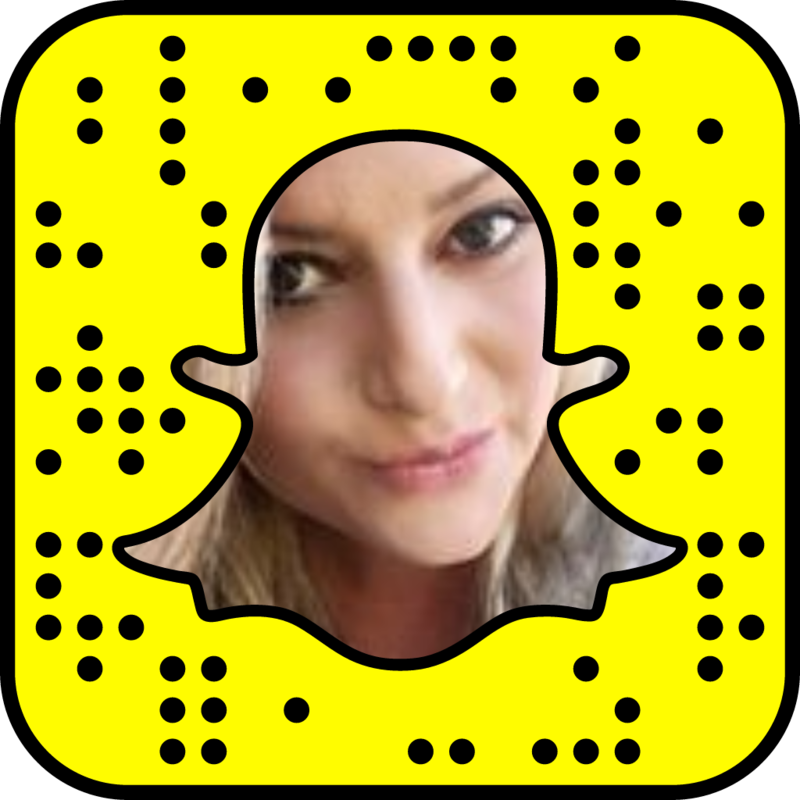 On a late work day I am always looking for ways to keep it simple and quick! 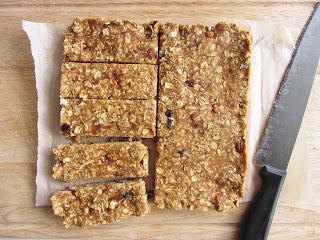 Today I gave this amazing clean recipe a try and it was TO DIE FOR!! My quick note is that when you are trying to lose weight I would not eat pasta or dairy meals like this more than once a week! Yes it is on the healthier side but it still packs quite a few calories and carbs with the cheese, cottage cheese and pasta! Mind your portion sizes and you will be just fine! You can also pair it with a nice side salad with low fat balsamic vinaigrette dressing! Ingredients•1 (1 lb. 7.8 oz.) jar marinara (no sugar added) look for sauce with the fewest ingredients. 1.In a large mixing bowl combine cottage cheese, mozzarella, oregano, basil and black pepper. In the Crock Pot, spoon 1/4 of marinara onto the bottom, add 1 cup penne shells, 1/3 of zucchini slices and top with 1 cup cheese mixture. Repeat until you have 3 layers. Top off with the remaining marinara and lastly, cheese. 2.Note: Keep penne shells and cheese away from the edges by about 1”. Pasta tends to get hard and cheese burns if allowed to touch the sides while cooking. I layer the zucchini on the bottom and around the sides to keep this from happening!! 3.Cover and cook on low for approximately 2 hours or until penne noodles are Al Dente (firm but not hard). Not all crock pots cook the same so be sure that the penne is done before serving. 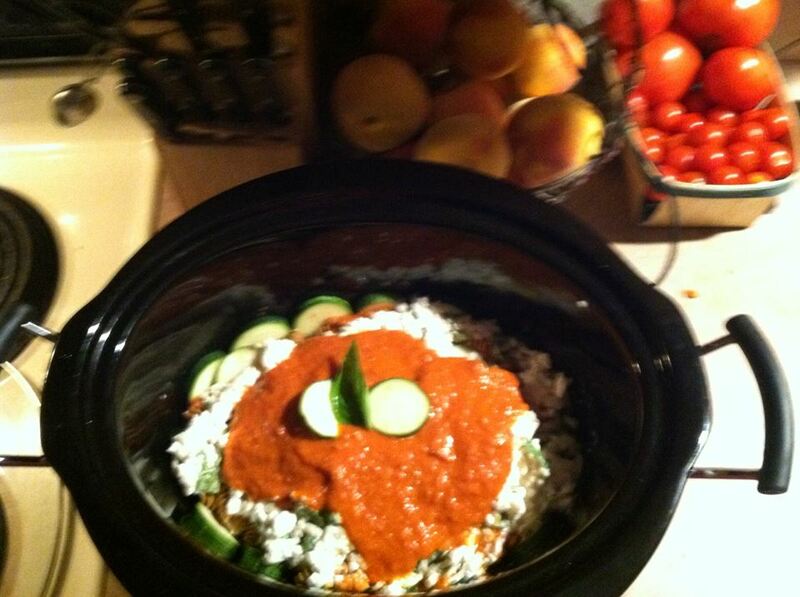 The cook time is recommended based on the crock pot used when preparing this recipe. Allow to cool for 15 minutes before serving. 4.Tip: If you prefer your ziti a little more on the thick side, allow to cook an additional 30 minutes to 1 hour. 5. 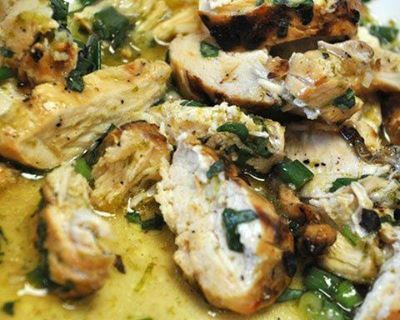 I added chicken to this meal by grilling or baking 4 chicken breasts until just cooked and then cutting up into chunks and layering with the pasta. That way I got my serving of protein. 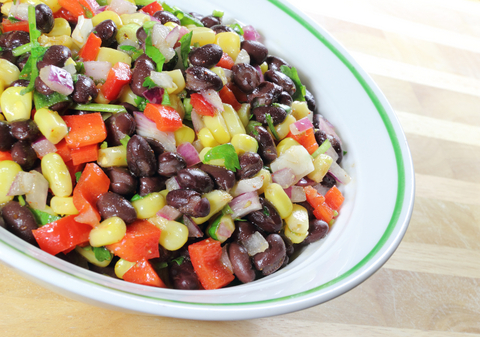 Make the day before sides for Labor day !! It's a holiday weekend and if you are headed to a party and need to take a side dish here are some of my favorite recipes to make the day before and take with you!! Hope this helps have a great weekend !! 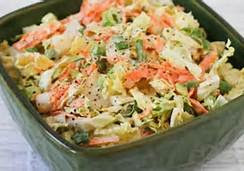 Here is a light and refreshing version of coleslaw. This slaw is the perfect picnic side dish. It’s also a great topping !! It's a Holiday weekend and if you are headed out for the weekend here is a fun at home or away recipe!! Enjoy!! Be sure to set aside room in your cooler for the chicken and other refrigerated items! I recommend combining all spices in a single container prior to departure! Slice chicken breast into 1-inch pieces (strips or cubes, whichever you prefer). 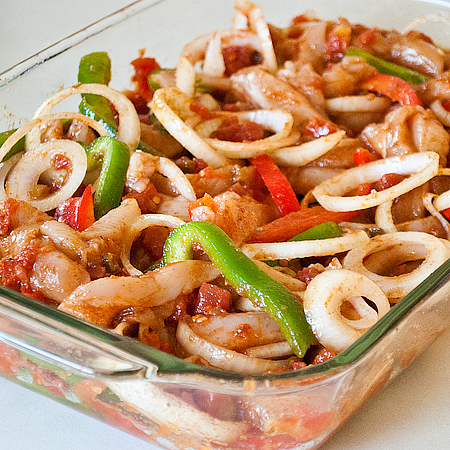 Place chicken in marinating bag with olive oil and spices. Mix in bag until chicken is evenly coated with marinade. Marinate for as long as possible before cooking. Tip: complete steps 1-2 above prior to departure to save time and get extra chicken marination! Transfer chicken to several tin foil packets, sealing and placing over campfire or grill. Cook through, usually about 20-25 minutes or until the internal temperature of the chicken breasts reaches 165 degrees F. While chicken is cooking prepare vegetables. Assemble: Load pita with chicken, lettuce, tomato, and onion. Wrap in foil and warm over fire if desired. Add in tzatziki sauce before serving. What's your favorite camp food? Heat grill or grill pan to medium-low. Cut the peaches in half and remove pit. Brush both sides with grape seed oil. Place the half peaches on grill or grill pan; cover grill. If using grill pan, you can cover it with a tent of aluminum foil or with a splatter guard (see picture). Cook the peaches for about 5 minutes per side or until charred and softened. Whisk together Greek yogurt and raw honey in a small bowl. Spoon mixture in the cavity of the peaches. A melon baller can be used to remove the pit. Greek yogurt IS a clean food. 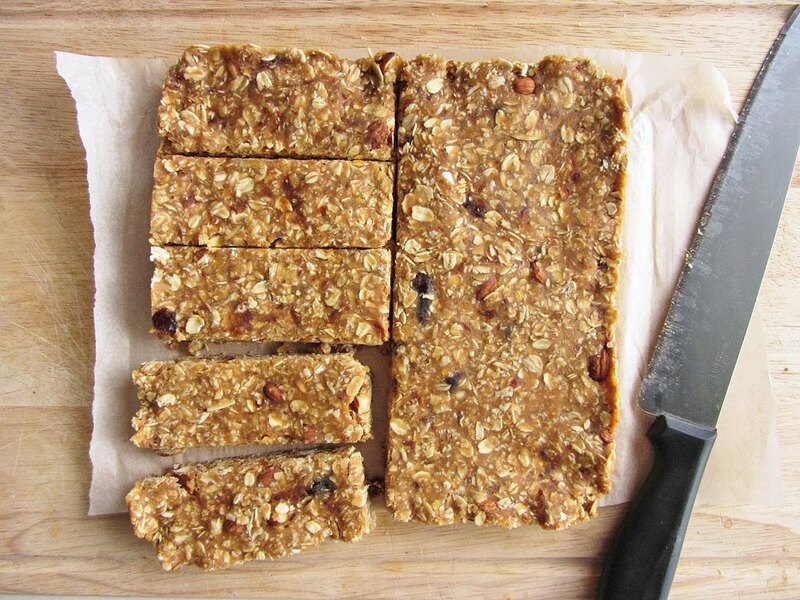 It’s a great snack for adult and kids; just add your favorite fruits and drizzle with raw honey. 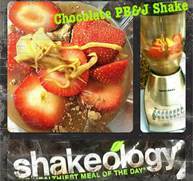 It has 22 grams of protein per cup. The Greek yogurt can be replaced with unsweetened organic applesauce or unsweetened organic jam. 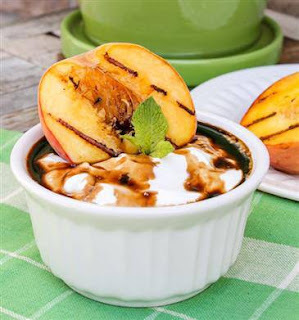 This recipe can be made with any stone fruits (plums, nectarines). My favorite way to eat fajitas is cooked on the grill or stove top, but sometimes a different cooking method is more convenient. I must say I did like the oven method over the crock pot method. The veggies stay crisp. It was nice to be able to put it all together and toss it in the oven and leave. I could then get other things done. Nothing beats the crispness that you get on the meat like a grill or stove top, but this was still yummy. Next add the tomatoes, peppers, and onions to the dish and stir to combine. 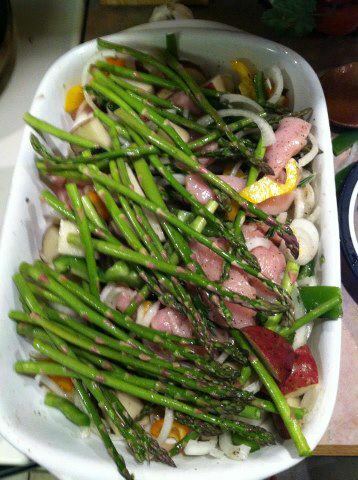 Bake uncovered for 20-25 minutes or until chicken is cooked through and the vegetables are tender. Serve on tortillas with desired toppings. 1.Remove shrimp tails and discard. Cut each shrimp into three or four pieces. In a bowl, combine shrimp with all other ingredients except avocados. Refrigerate for 15 minutes to allow flavors to combine. 2.Cut avocados in half and remove pits. Using a large spoon, scoop avocados out of their skins. 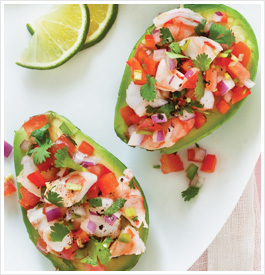 Spoon ceviche into center of each avocado half, allowing it to overflow. Serve immediately. How Many Fruits and Vegetables Should I Eat a Day? 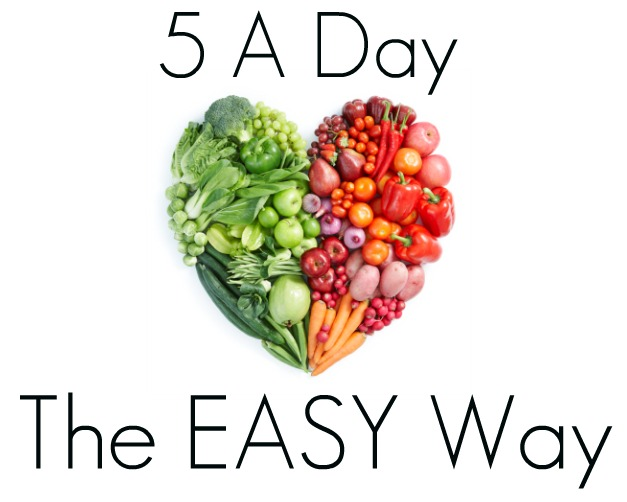 Do you eat enough fruits and veggies everyday? 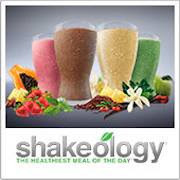 I love that Shakeology makes it easy for me to get in my serving of fruits and veggies everyday!! 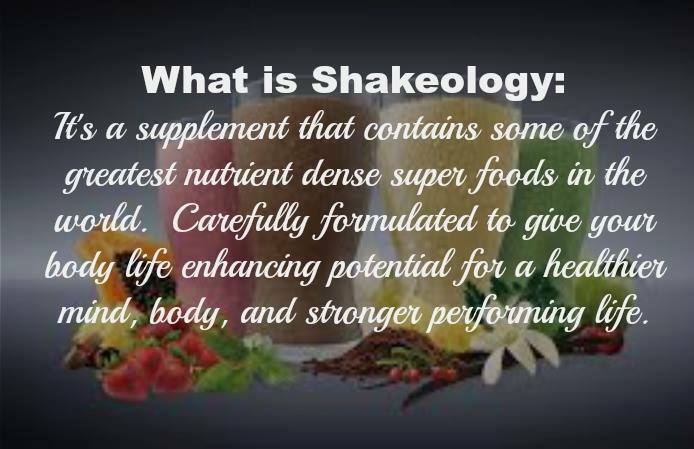 Ever wonder what is in shakeology ?? Q: How many veggies and fruits should I eat everyday? A: “Eat plenty of fruits and vegetables.” “Americans just aren’t getting enough.” Chances are you’ve heard these phrases a time or two in the past. But what exactly does plenty mean? Five bowls of fruit? Six salads? Nine apples? Two sweet potatoes? How much is enough? The right amount for you depends on several factors, including age, gender, and physical activity. These characteristics determine how many fruits and vegetables you should be eating everyday. To get started, check our guidelines below to find the right amount that you need to enjoy on a daily basis. Physical activity has been categorized into three levels of exercise above the hustle and bustle of your everyday routine. Q: What is a serving? A: Servings are typically measured by the 1/2 cup and cup, and can be tallied up to obtain a total for each day. The goal is to match the number of fruit and vegetable servings actually consumed each day with the total cup number recommended from the above guidelines. For most fruits and vegetables, one half cup represents a serving (including fresh, frozen, and 100% juice). A few exceptions include leafy greens, in which the serving is a full cup, and dried fruit, in which the serving is 1/4 cup. Setting all detailed, specific servings aside, the bottom line is to meet your daily cup totals for fruits and vegetables. Q: What exactly does a cup look like? A: A lot of fruits and vegetables, especially those that have been cut or chopped, are easy to measure. If it helps, dig those measuring cups out from the back of the drawer, give the fruit or vegetable in question a measure, and you’ve got your reference point. Generally speaking, for the uncut, a large piece of fruit (banana, grapefruit, apple) or vegetable (medium sweet potato, large ear of corn, bell pepper) is the equivalent of a cup. 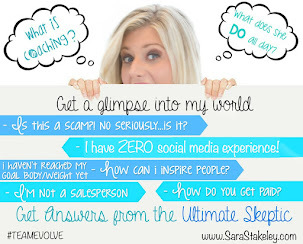 Q: How do I eat that many servings a day? A: Space it out and mix it up. For the herbivore-friendly novice, four or five cups of fruits and vegetables may seem a bit overwhelming. The idea is not to take down a quart of orange juice, or a pound of grapes in one sitting. Instead, space out your daily recommendation, and enjoy foods from a variety of sources. If your eating regimen consists of the standard three-meals-a-day with a snack, then aim for one to 1 1/2 cups at each meal, plus another 1/2 cup for a snack. If you prefer to eat six smaller meals a day, make sure you get 1/2 cup to a full cup of fruit or veggies at each mini meal. I love egg salad and today I had it for a snack in a wrap with spinach!! 2. Mix remaining ingredients except egg whites with cottage cheese mixture. 3. Add diced egg whites to mixture; mix well. 10 tips to LIVE for More !! Do you live for Fridays? Do you live for 5 p.m.? If so, commit to living for more. But how? Let me share. I've learned these from books, mentors and my own trial and error in life and business. Get Purpose: Don't get a job. Get a life! Define your purpose, know it, live it. Mine? Create happier communities. What's yours? Get Tough: Quit trying to explain your dream to others. People who don't have dreams, don't get dreamers! Don't take it personally! Just run your own race. Get in the Game: Stop talking self doubt. Decide that you want to make an impact in whatever you do in life. Put all your cards in. Don't "give it a try." Do it! Get Your Mind Right: You cannot fail, you can only learn and grow. Your actions will follow your beliefs! "The way you do anything, is the way you do everything." I heard that from a successful CEO and it's been on my brain. If your car is a mess, your life is a mess. If you complain about the weather, you complain about your life. Get a Plan: You don't need a million great ideas in life, you just need ONE to execute! Follow it tirelessly. Make it happen. 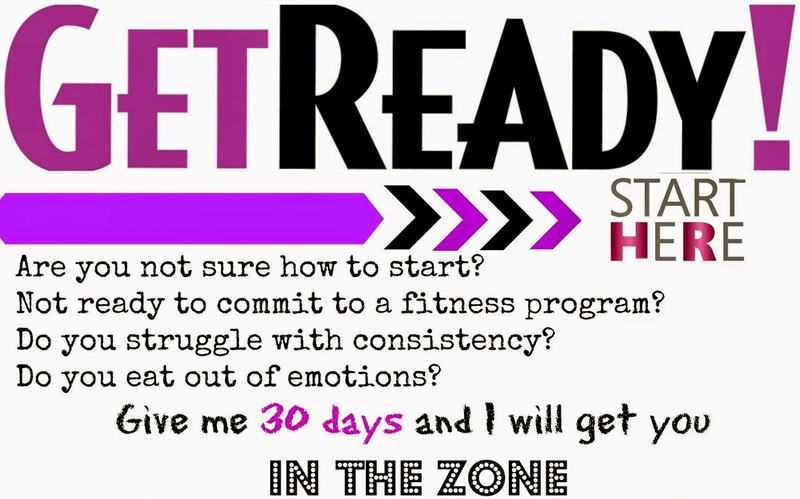 Get Intense: Strengthen your body with fitness and good nutrition. Strengthen your mind with books, inspirational music, seminars, positive people, spiritual growth and motivational quotes. Get Out: If you're bogged down in daily tasks, and never make time to dream big, you'll forever be busy in daily tasks. You must create time to get "out" of your current routine to evaluate what's not working. Turn off the phone, computer and TV. Just you and a notebook. Think about your life and record your observations. Then write down your dreams. Get Organized: Become a master of your own action list. People who lack time, actually lack organization. Create an edge by making a daily list and getting it done. What an accomplishment! Get Back Up: Life is easier to manage when you expect obstacles. Learn to accept them for what they are and move on. Not sure if it is the kids going back to school or just a old time favorite! But I totally have a craving for PB&J !! For just $4 a day I can replace a meal that is not only fast but healthy!! This time of the year can be super busy so finding time to cook can be tricky!! 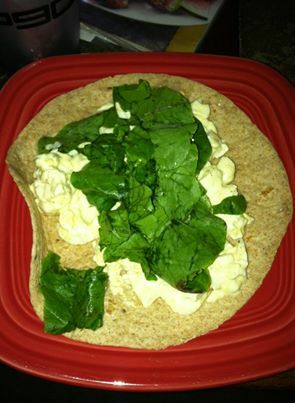 You have worked so hard to stay healthy and keep your meals clean and you hate to throw in the towel for a pizza night! This is when I turn to my crock pot for help. This recipe is great served with brown rice and a salad for a easy make ahead meal !! Enjoy !! Combine the first five dry spices in a small bowl and spread over chicken on both sides. Set aside. Pour olive oil and garlic on the bottom of the crock pot. Place chicken on top. Pour balsamic vinegar over the chicken. Cover and cook on high for 4 hours. Sprinkle with fresh parsley on top to serve! Place the scallops in the bag, seal it, and allow them to marinate for 15 minutes. Meanwhile, preheat the grill and slice the zucchini into rounds just under 1cm thick. Once scallops have had time to marinate, dump them in a large bowl with all of the liquid in the bag, the zucchini, and the pineapple. Toss to coat. One skewer at a time, alternate threading scallops, pineapple, and zucchini rounds. 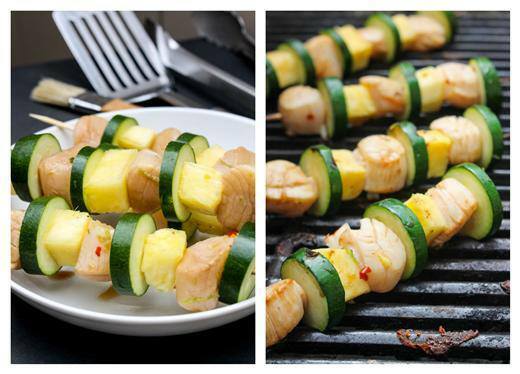 You'll have enough for 3 scallops per skewer, with each serving being 3 skewers. Grill over medium heat for 2-3 minutes per side, or until scallops are completely white. Continue basting with marinade as the skewers cook. Serve immediately, with lime wedges to garnish if desired. -Wrap the whole squash in foil. Place it on a baking sheet and bake 1 to 1 ½ hours, turning the squash over halfway through cooking until tender when pierced with a fork. Set aside to cool. H-eat a medium nonstick skillet over medium heat and coat with cooking spray. 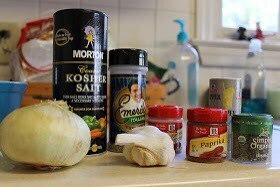 Add the onions and garlic and cook for 2 to 3 minutes, until softened. Add the plum tomatoes, Pomi tomatoes, tomato paste and basil. Simmer gently for 15 minutes. Set aside. -In a medium bowl, combine the turkey, egg white, shallots, mustard, parsley, oregano, pepper and hot-pepper sauce. Mix gently and shape into eight meatballs. -Heat a large nonstick skillet over medium-high heat and coat with cooking spray. Add the meatballs and cook for 4 to 5 minutes, turning often, until browned all over. Pour the marinara sauce over the meatballs in the skillet. Cover and simmer for 8 to 10 minutes, until the meatballs are cooked through. 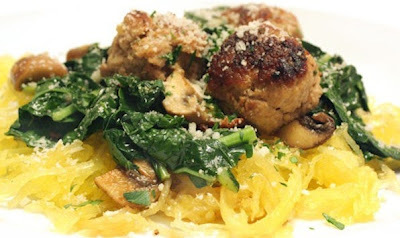 -Cut the cooked spaghetti squash in half. Remove and discard the seeds. Scoop out 3 cups of squash from the shell (reserve the remaining squash for future use). Arrange the squash on a serving platter and top with the meatball-marinara sauce mixture. 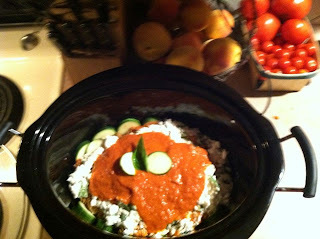 Dinner prep to go into the Crock at 12:00!! I have a GREAT recipe for you!! This chicken tastes just like the good ole rotisserie chicken with out all the junk in it like artificial colors, chemicals I can't pronounce, ect. 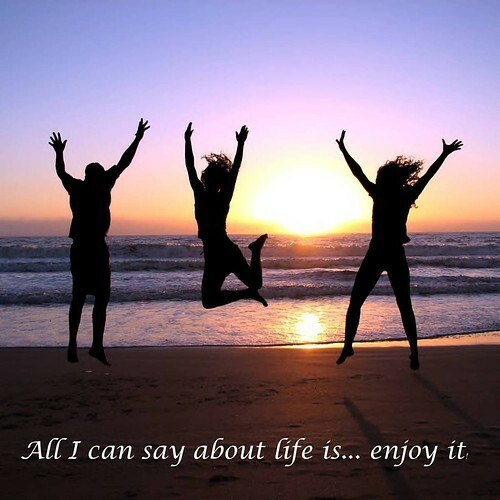 and IT"S SO EAS...Y!!! In a bowl, combine all the dry spices. Rub the spice mixture all over the chicken, inside and out. Plop the chicken, breast-side down into your slow cooker. If desired, place the garlic and onion inside the body cavity. Cover and cook on high for 4-5 hours, or on low for 8 hours. The meat is done when it is fully cooked and has reached your desired tenderness. The longer you cook it the more tender the meat. What when I saw this I was thinking NO WAY !! But I have to give it a try!! Why Not! If you try it let me know what you think!!! DO NOT USE SOAP !! Grease the shiny side of two 12-inch squares of heavy-duty foil with the oil. Place 2 pieces of fish side by side on each square. Fold up the outer edges of the foil (to contain any liquid) and drizzle the fish with the lime juice. Season with salt and pepper. 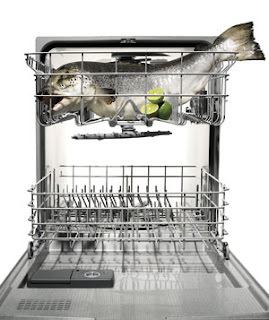 A take-the-risk-out-of-making-dinner-in-the-dishwasher tip: Richard Vergili, a food-safety instructor at the Culinary Institute of America, in New York City, says that as long as a thermometer inserted into the thickest part of the fish reads 145° F, it’s safe to eat―and probably pretty moist. 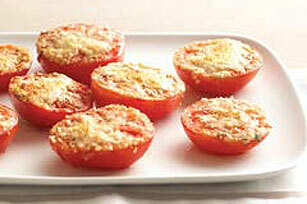 Healthy Meals- Baked Parm Tomatoes!! Tomatoes are totally in season right now and here is a great way to have them as a side !! I have a tomato obsession. I love their sweet juiciness and how they can be added to pretty much any dish....or those little baby cherry guys can be eaten as a snack. This version can be used as a side dish with (I think) pretty much any meal of the day or as a snack!! This totally reminds me of brushetta without the bread! Preheat your oven 450° F.
Top those babies with Parmesan, oregano, salt and pepper. This should only take about 15 minutes. As always, if you make this...I wanna hear what you think! Lemme know! •Place salmon fillets in a large resealable plastic bag; add milk. Seal bag and turn to coat. Let stand for 10 minutes; drain. • Meanwhile, in a shallow bowl, combine the pecans, flour, brown sugar, seasoned salt and pepper. Coat fillets with pecan mixture, gently pressing into the fish. 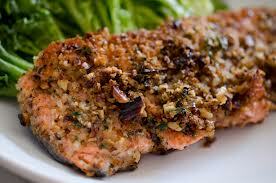 • In a large skillet, brown salmon over medium-high heat in oil. Transfer to a 15-in. x 10-in. x 1-in. baking pan coated with cooking spray. Bake at 400° for 8-10 minutes or until fish flakes easily with a fork. Yield: 4 servings. First, warm your nut and coconut butter with your agave. I used really low heat and gently stirred until they were soft. Add in Vanilla Almond Milk. 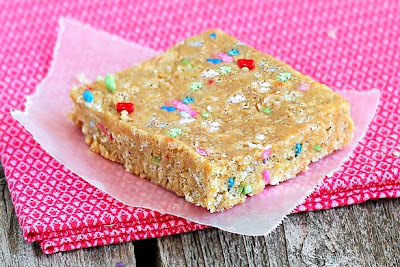 I covered a pan with parchment paper- press into your pan, refrigerate. Once it's cool...you can cut into squares...and Enjoyyyyy! Sizzling Summer Bean SALSA RECIPE!! !---AMAZINGLY GOOD!! My weekend has been just crazy busy with parties being outside having fun enjoying the summer! I wanted something to take to parties that was refreshing but could still maintain my clean eating. I also am finding that parties offer NO nutritional value at all! So instead of throwing up my hands and eating whatever is served and feeling like crap afterwards because my body doesn't like the food I bring my own! So instead of starving every time I go to a get together I have learned to bring an appetizer I can eat or eat before I go!! Here is a great appetizer that you can serve with chips or in my case just a scoop on my plate as a side dish!! I could eat the entire thing in one sitting!! Look to your kitchen for the BEST conditioners to moisturize and revitalize your hair! 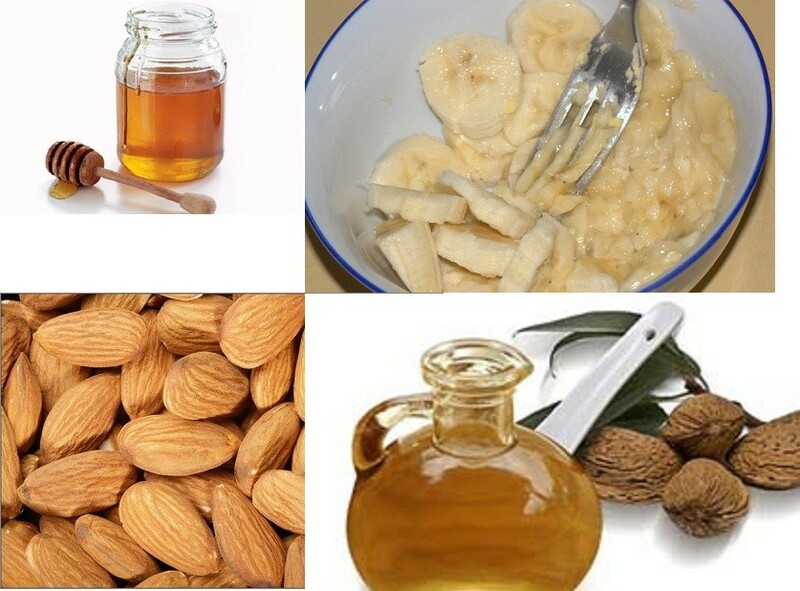 Four different masks for each type of hair that you can easily make in minutes using all-natural ingredients you probably have si...tting in your refrigerator or cupboard right now! In need of some major TLC?? Combine three tablespoons of extra virgin olive oil with two eggs and apply the mixture to your hair and let the mixture sit for 20 minutes before rinsing in the shower. 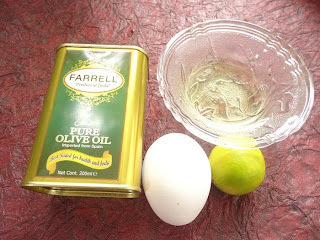 The olive oil will help hydrate brittle locks, while the protein in the eggs will promote healthy hair growth. 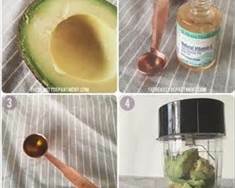 Mask a ripened avocado and mix in a tablespoon of organic honey and allow it to sit for 20 minutes before rinsing it off in the shower. Avocados are rich in a variety of vitamins and nutrients, including vitamin E and protein, both of which your hair needs to remain soft and healthy. Meanwhile, honey is a natural antibacterial agent. 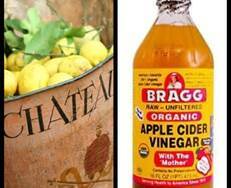 Combine 1/4 cup of apple cider vinegar with the grated peel of an entire lemon and allow it to set for 15 minutes to absorb the excess oil from your scalp, and then rinse in the shower. Apple cider vinegar will remove build up from styling products and conditioners and strengthen the hair shaft, leaving you with soft, shiny strands. 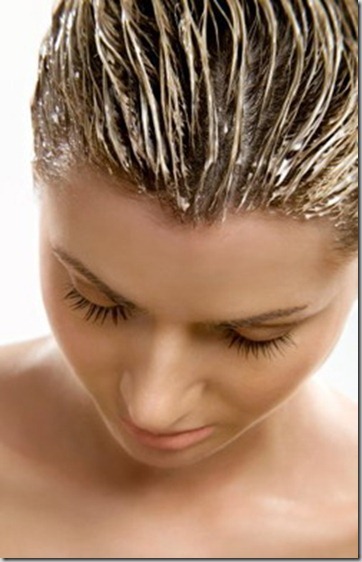 It will also balance hair’s pH level, kill bacteria, and is a cure for dandruff. 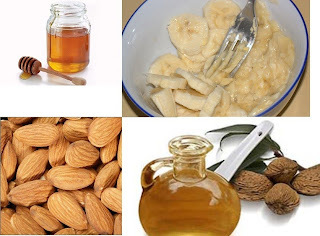 Mash together 1/2 a ripe banana and add two tablespoons of honey and a few drops of almond oil and allow it to set with a shower cap on for 20 minutes before rinsing. Bananas can increase the moisture of your hair, smooth frizz and soothe your itchy scalp. 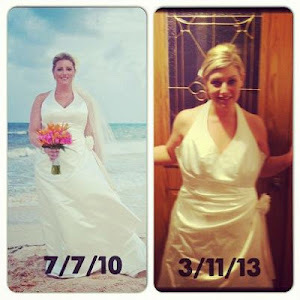 Choose the one that fits you better and bring your hair back to life!! Fresh Beets here in PA !! 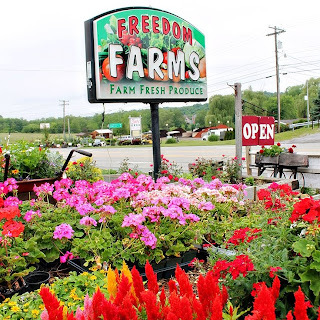 Right now in Pittsburgh we have Fresh beets at the local farmers markets my favorite is Freedom Farms off Rt#8 in Butler pictured below and I am super excited!! 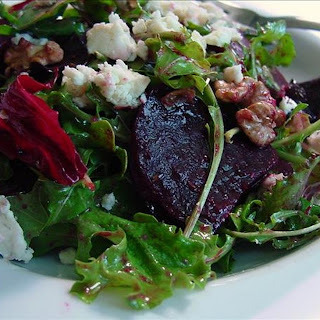 Combine beets and oil, plus salt, and seasoning blend (if desired), in a medium bowl; mix well. Arrange beets in a single layer on a baking sheet. Bake for 45 minutes, or until tender. Remove from oven. Cool for 30 minutes. Combine beets with parsley and lemon in a medium bowl; toss gently to blend. Combine yam, carrot, beet, onion, and oil, plus salt (if desired), in bowl or dish; mix well. Arrange vegetables in a single layer on a baking sheet. Bake for 40 to 50 minutes, turning once or twice, or until tender. To Roast the Beets: Adjust the oven rack to the center position and preheat the oven to 400°F Rub the beets with the olive oil and wrap them together in a large piece of aluminum foil. 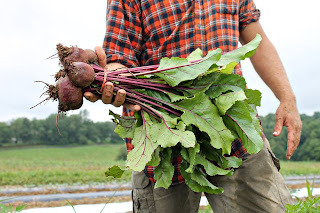 Put the beets in a small roasting pan or baking dish and roast them for 50 minutes to an hour, until they are tender when a knife is inserted in the center. Remove the foil packet from the pan and let the beets cool on the foil before unwrapping. Using your fingers, peel the beets over the foil. The skins should slip off easily; if not, use a paring knife. Cut the beets into 1/4-inch matchstick slices and reserve. To make the Vinaigrette: Put the olive oil, balsamic vinegar, red wine vinegar, onion, jam, mustard, and sugar in the container of a blender or food processor. Process until well blended and emulsified. (You should have 1 cup.) Season to taste with salt and pepper. To Assemble the salad: In a large salad bowl, toss the greens, beets, and walnuts with half of the dressing. Season to taste with pepper. Top each serving with some of the cheese. Pass the remaining dressing at the table!! 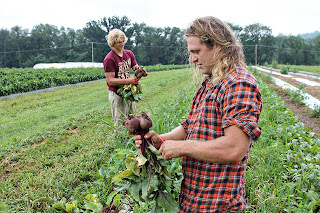 SAVE THE BEET GREENS !! Bring a large pot of lightly salted water to a boil. Add the beet greens, and cook uncovered until tender, about 2 minutes. Drain in a colander, then immediately immerse in ice water for several minutes until cold to stop the cooking process. Once the greens are cold, drain well, and coarsely chop. Heat the olive oil in a large skillet over medium heat. Stir in the garlic and red pepper flakes; cook and stir until fragrant, about 1 minute. Stir in the greens until oil and garlic is evenly distributed. Season with salt and pepper. Cook just until greens are hot; serve with lemon wedges. 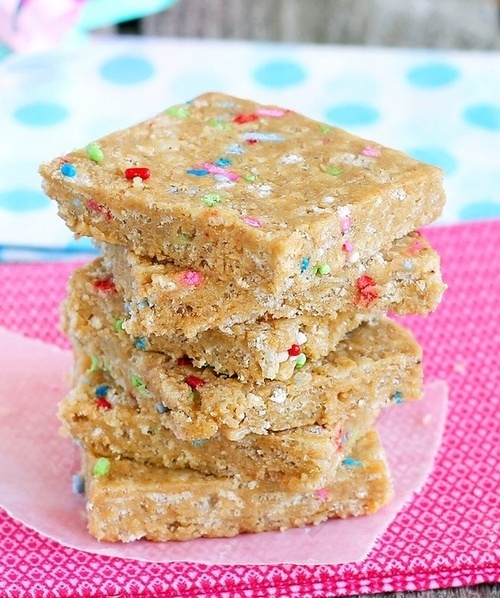 This recipe is the simplest recipe that I have EVER made! When you don't have time or a lot of skill in the kitchen then this is the recipe for you! The best part is that everything is in one dish! Preheat oven to 400 degrees and add chicken, potatoes, veggies, basil, garlic, chicken broth and olive oil. Sprinkle with rosemary add pepper if desired. Bake for approximately 45 minutes, turning occasionally, until tender! SERVE!! !